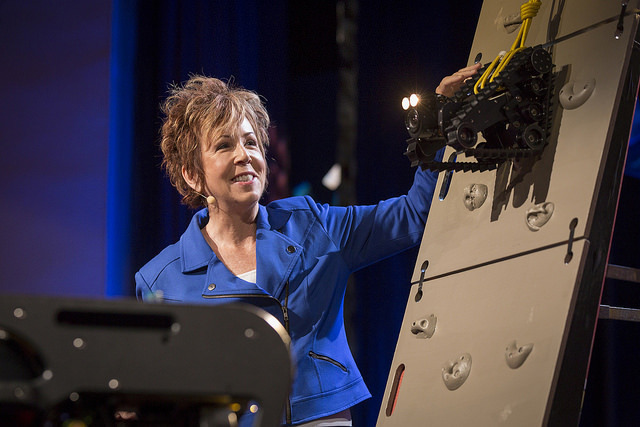 This past week marked the annual TEDWomen conference in Monterrey, CA. The theme for this year’s event was Momentum. TEDWomen brings together a global community of women and men interested in exploring how change begins: with innovative thinkers who catalyze ideas toward action. The program featured scientists, entrepreneurs, doctors, artists and activists with the kind of ideas that ignite imaginations. Of the 40 speakers, several were prominent women in STEM fields, including diaster roboticist Robin Murphy, CEO Christina Mercando, virtual reality pioneer Nonny de la Peña, computational geneticist Pardis Sabeti, evolutionary biologist Marlene Zuk and bioengineer Kakani Katija. 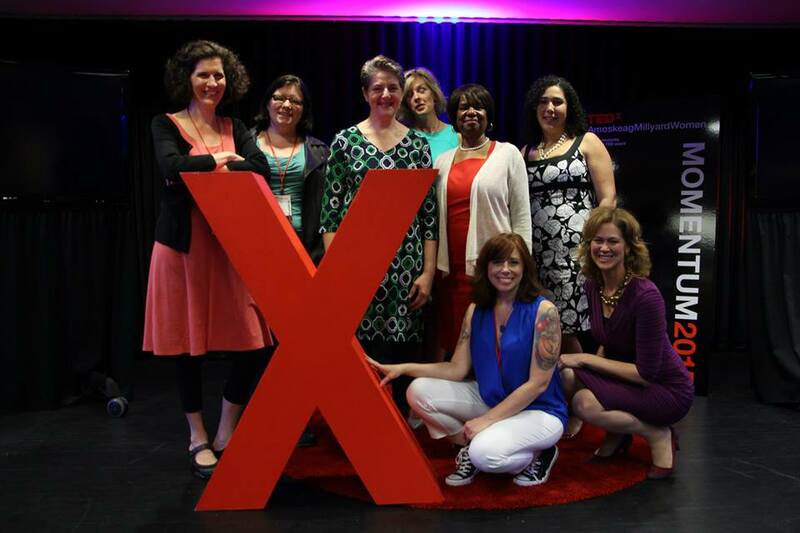 In addition to the main conference, over 240 TEDx events were scheduled worldwide, including one in Manchester, NH. 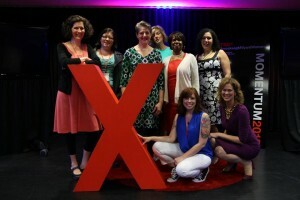 The TEDxAmoskeagMillyardWomen event featured seven speakers and one performer. Covering the tech community, volunteer, geek and tech enthusiast (as well as Women in Tech Hangout member), Kelley Muir, took the stage to talk about New England Givecamp and the idea that everyone has potential energy to become part of something great. 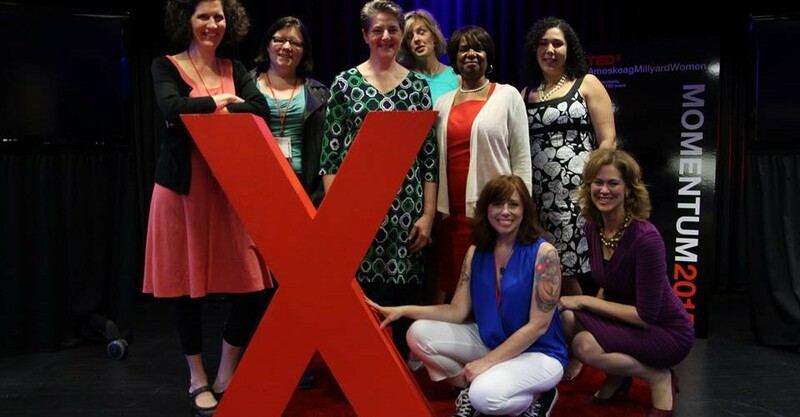 Recaps, quotes and photos can be found on the TEDWomen conference site. Videos will be coming shortly for those who didn’t catch the livestream. One of my personal favorites are the video short for The Make it Fair project giving a twist to normally depressing statistics about female representation. #makeitfair from The Make It Fair Project on Vimeo.